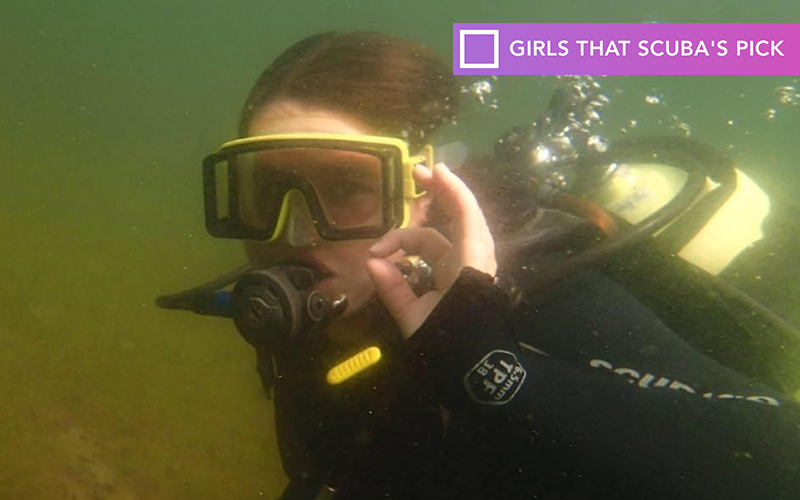 Tell us how you got into scuba diving and why every girl should scuba. 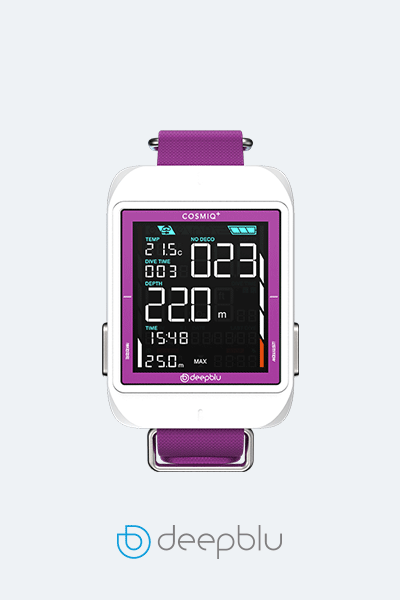 Win a COSMIQ+ Dive Computer, a V.DIVE Vertical wetsuit or a pair of V.DIVE Vertical scuba diving fins! Brought to you by Deepblu and Girls that Scuba. 1. 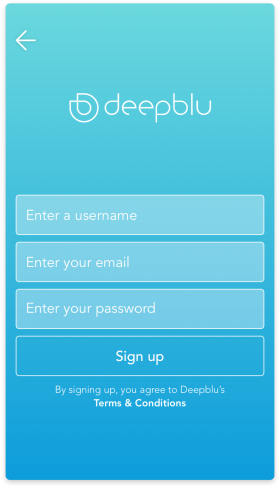 Create a Deepblu account or log in. 2. 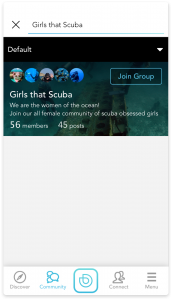 Join the Girls that Scuba Community Group. 3. 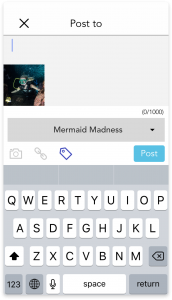 Select the topic “Mermaid Madness” and post your story of how you got into diving or tell us why every girl should dive. Attach a photo or video if you want. 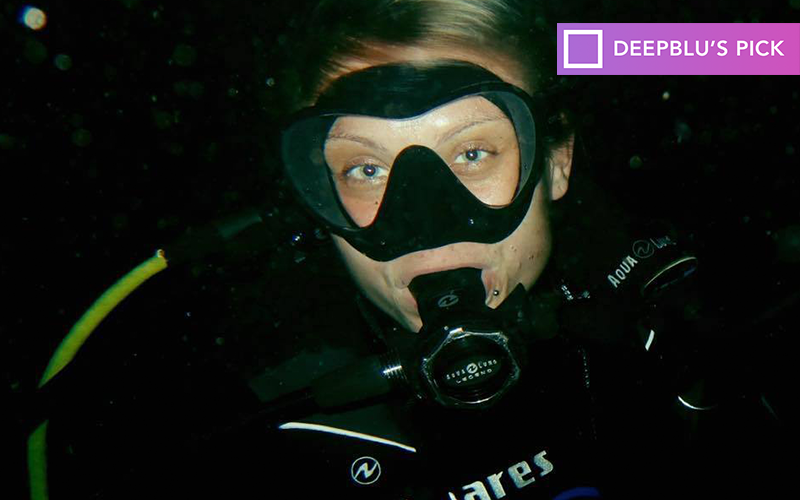 Girls that Scuba is the largest female-only diving community online; here, thousands and thousands of scuba-obsessed women interact every hour of the day on topics like the best dive locations and equipment, they reach out confidently for help and advice and share all their scuba related stories. We proudly aim to empower, encourage and educate each other in every aspect of diving, from conversing the ocean to improving our journeys as divers. We are the women of the ocean, and we welcome you with open arms. 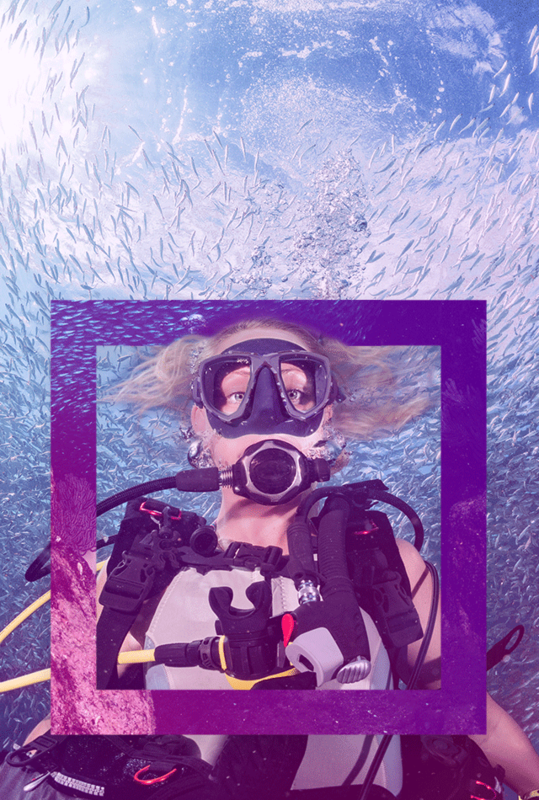 Join their female-only private facebook group to have all your scuba questions answered by thousands of women all over the world. V.DIVE Neobella full wetsuit features Ykk bronze front zip for easy don and doff. With 3mm Neoprene, waterproof stitches and glue design, it offers warmth protection. Exclusive ultra V flex combined with “Spanflex” UV Resistance fabric, 400% stretch. The suit is designed for warm seas. 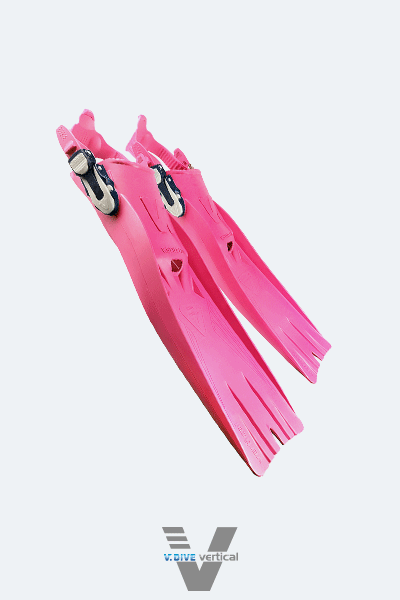 The new V.DIVE F776 v.style rubber fin is ideal for scuba diving and snorkeling. Made of 100% full rubber, its stiffness is 76. Designed with fashionable dual-color mismatch, the light fin provides the best propulsion. The special ergonomic strap design makes it easy for donning, and can be quickly detached. Hydrodynamics deflector holes are designed to enhance propulsion. V.DIVE Vertical is dedicated to designing high-quality diving gear with a modern touch. 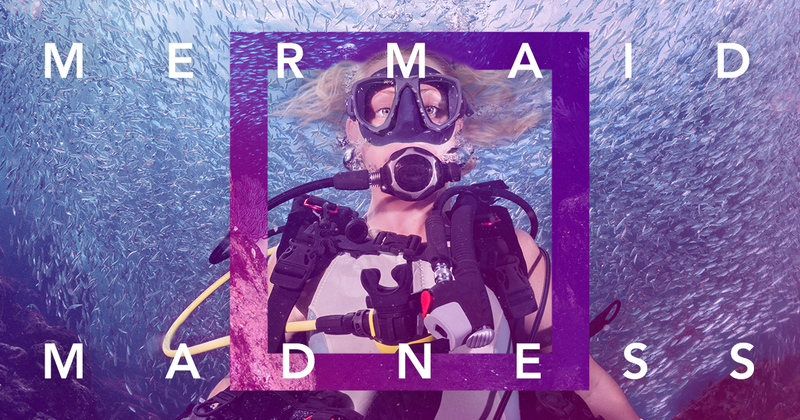 ▪ Mermaid Madness is restricted to Girls that Scuba members only. By joining Mermaid Madness, you agree to sign up for the Girls that Scuba Newsletter. 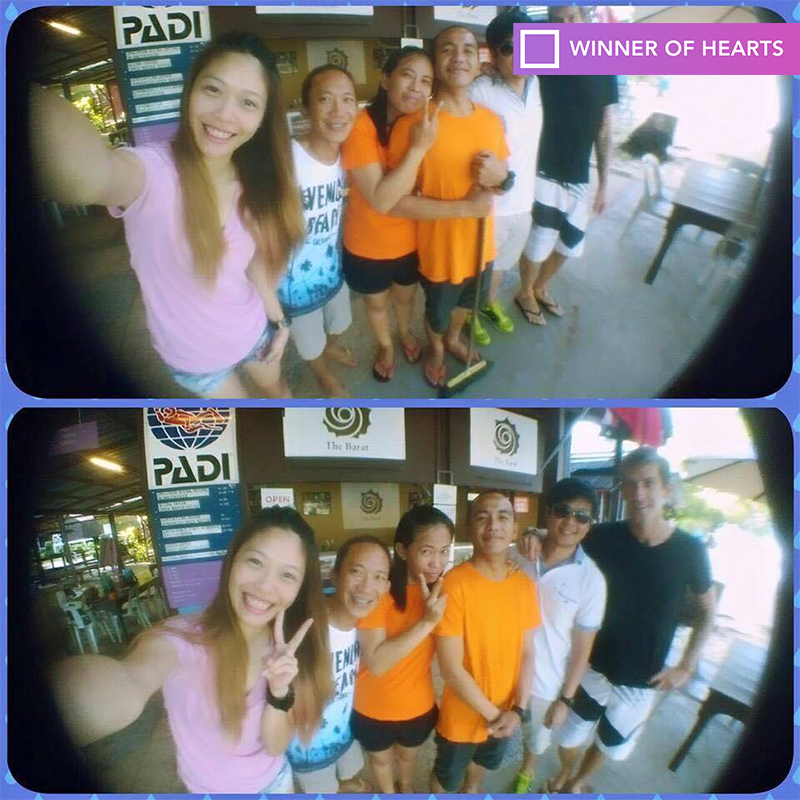 ▪ The submission must be related to scuba diving women and each participant can only share up to three times. ▪ The winner will be announced via the Deepblu Trending Page, Facebook and notified via email. You alone are the copyright holder of the material you submit. You will not artificially increase your likes with fake accounts or any other means.